Looking for a quake champions pug discord? You shouldn’t have to look much further than our very own Discord Server. While we are going to focus on everything quake we do want the ability to play with and converse with our fan and friends! While our discord is going to be for everyone that loves Quake as much as we do. We, however, are going to try to focus most people who can only play at night. 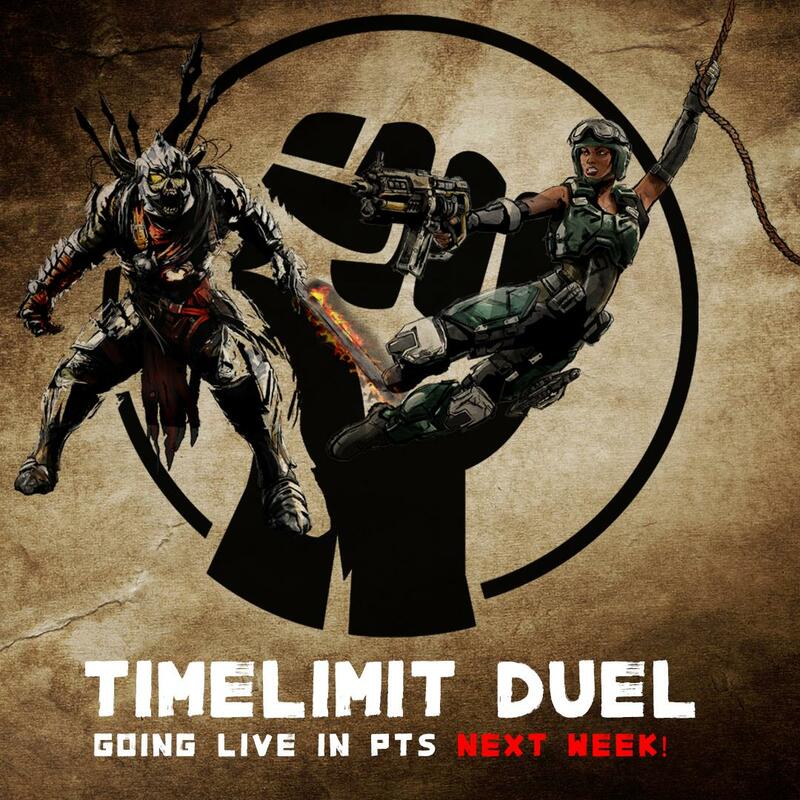 This is due to my work schedule really but I know there are a lot of people who work the same and would love to get in a few games of quake during the week! Our quake champions pug discord bots and chat rooms will tailor to just about everything besides sacrifice. We already have a nice home for sacrifice and that discord is available if you join up in the QuakeFans Discord! Consider yourself a True Quake Fan? We have a ton of rewards for the truest quake fan and one that loves to chat and share Quake Content. Find out down below our MEE6 role rewards for being active! Xaero will really take some effort to earn but will earn you an elite role! We use the Discord Bot MEE6 to grant levels to members and monitor activity levels. We ask that you grab a role using a command. This helps combat bots and people who are just there to cause mischief.